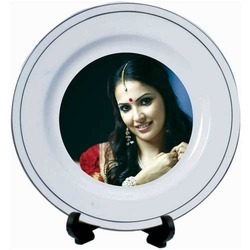 We are instrumental in offering supreme quality Big Sublimation Plate to our valuable customers. These big sublimation plates are manufactured in accordance with the industry laid standards using cutting-edge tools at the vendors’ end. To ensure a defect-free range, these big sublimation plates are rigorously checked by our team of quality controllers. 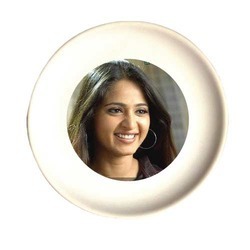 We import and wholesale best in class Small Sublimation Plate. By using advanced tools and equipment, our vendors manufacture these small sublimation plates in conformity with the industry set norms and regulations. Due to their elegant design, these small sublimation plates are highly appreciated among our customers. 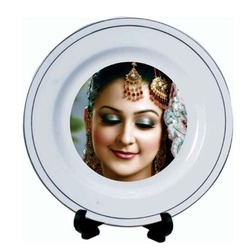 Looking for Plate Sublimation ?